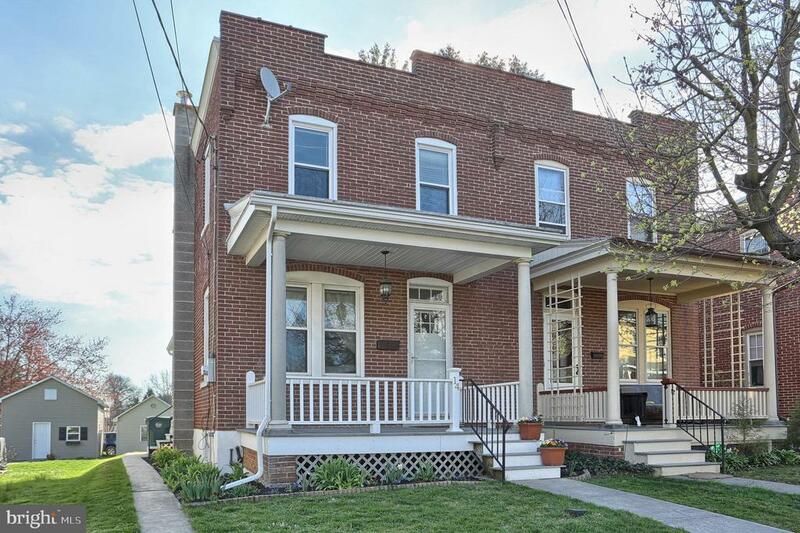 This must see beautifully maintained home located in Strasburg Borough and in the Lampeter-Strasburg School District had a redone kitchen, hardwood floors and finished square footage in the basement. Enjoy front porch sitting or enjoy the outside while sitting your patio. This is a must see home in a great location.